Posted on 09/11/2018 by julesontheroadphotos	in Live Review and tagged bluegrass, country, Dierks Bentley, Jiffy Lube Live, Nashville. 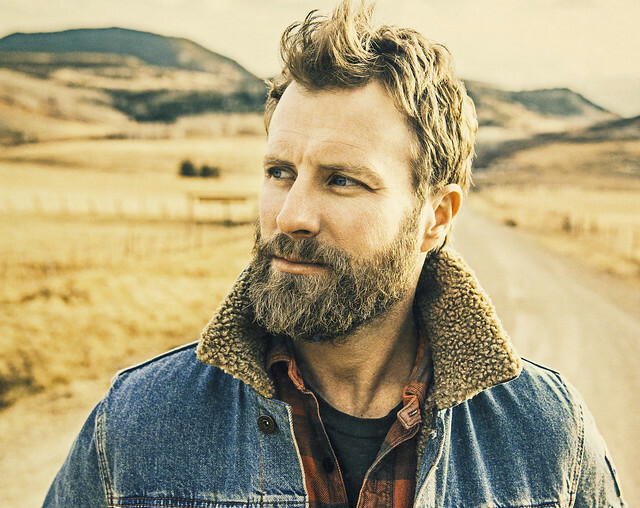 Dierks Bentley released The Mountain, his ninth studio album, recently via Capitol Records Nashville. He brought his Mountain High Tour to Jiffy Lube Live on Friday, and Jules McNamara got some pix of the boot-stompin’ action. 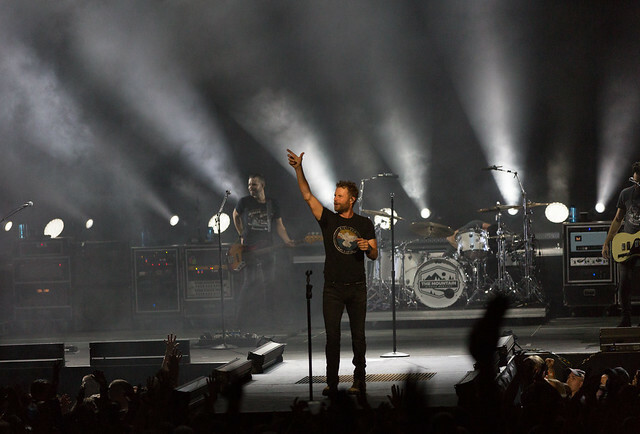 Posted on 09/06/2018 by Mickey McCarter	in Live Review and tagged bluegrass, country, Dierks Bentley, Jiffy Lube Live, Nashville. In June, Dierks Bentley released The Mountain, his ninth studio album, via Capitol Records Nashville. He’s now on his Mountain High Tour, and he will perform at Jiffy Lube Live on Friday, Sept. 7.